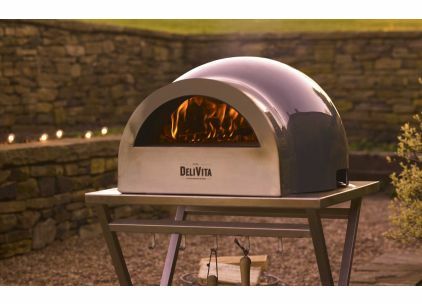 DeliVita is a company borne from two Italian families, rich in heritage and with an uncompromising desire to create authentic, home cooked Italian food. The result is a market leading Outdoor Wood Fired Oven in a choice of colours and with a multitude of accessories. 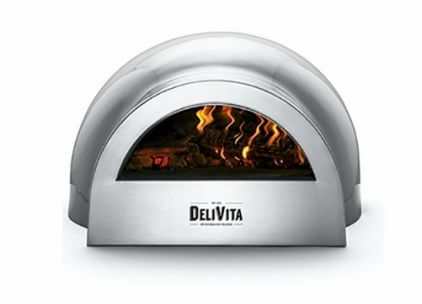 We can arrange demonstrations and indeed host DelIvita sessions designed to show you just how good they really are.